HAPPY SPRING! MJSLW has some exciting news! 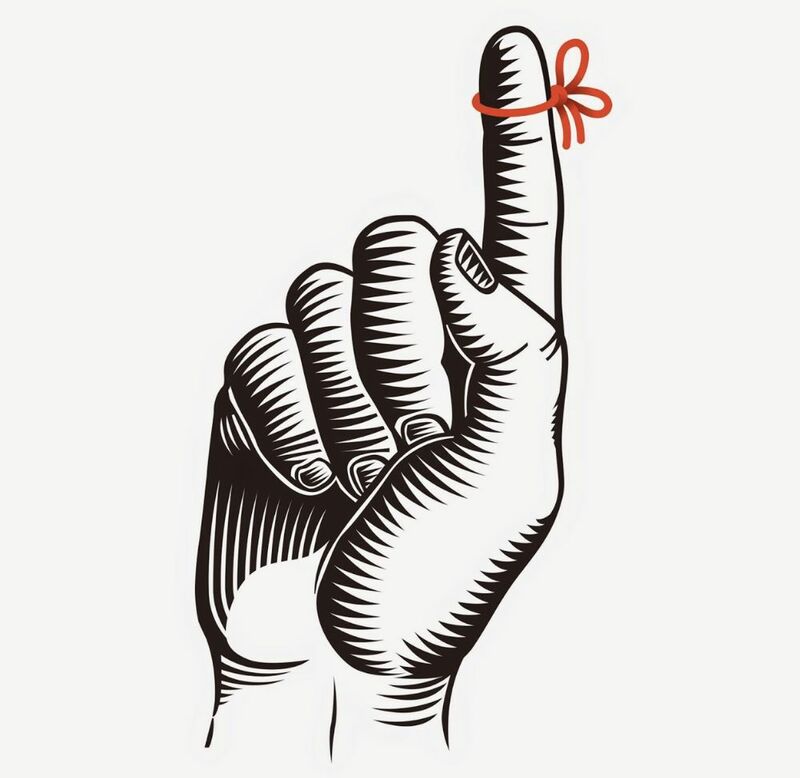 2019 Fall Registration is officially open! Register your players today! Early bird pricing is $65 per player with $160 family max! 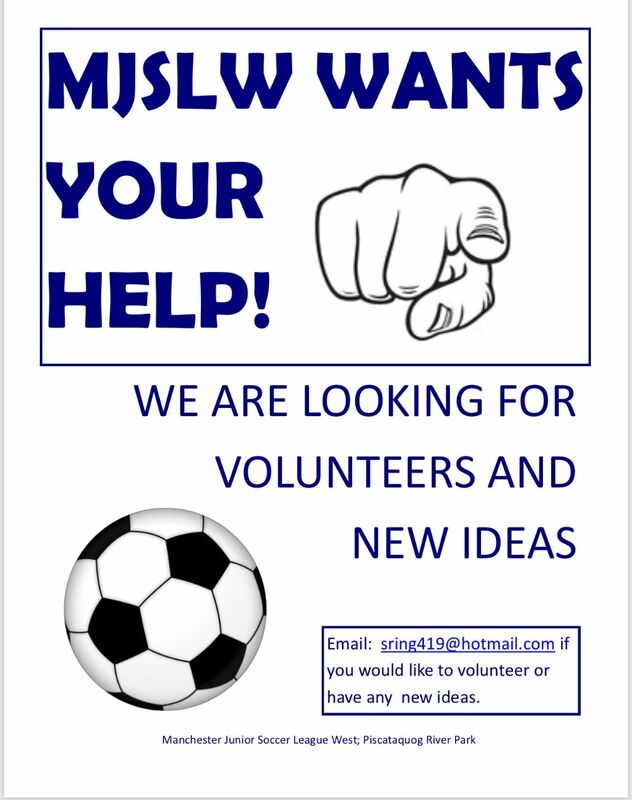 MJSLW is looking for volunteers! Please consider volunteering this coming season! As always our volunteer registration is available online. Please join us Thursday 4/18 at 6pm for MJSLW League Forum - where we will be discussing changes, volunteers opportunities, new procedures and your ideas! Please note that we have moved the meeting to Northwest Elementary School. 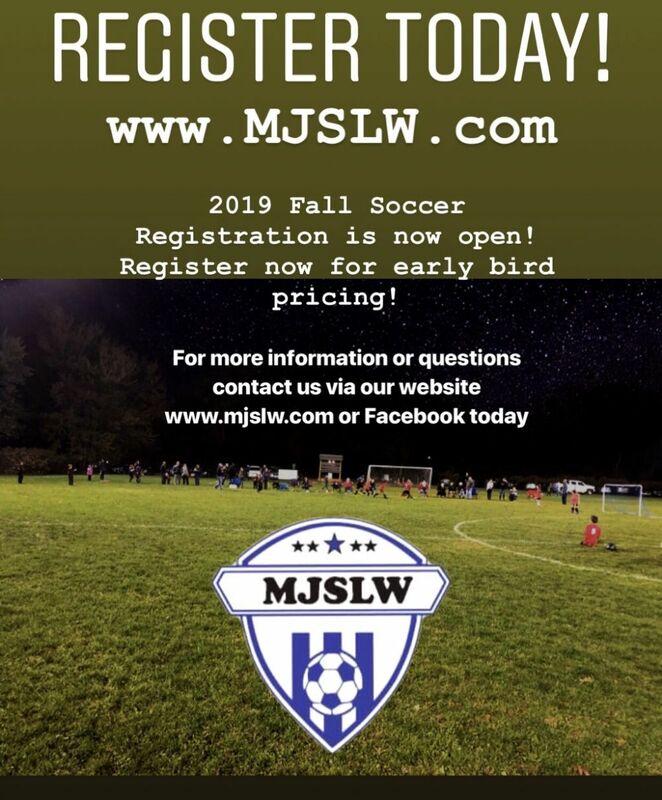 I know it’s hard to think Fall while we are all anticipating Spring and Summer, but we think now is a good time to reach out to all of our Fall Soccer Families and let you in on some changes happening throughout the league. We are sure you are all aware that not only are we as a league losing players to other programs, but the West Side as whole has been taking some hits over the years to all of our youth sports programs. It’s time that we bring back that West Side pride and show the city of Manchester that we are coming for soccer full force! We are implementing a lot of changes to revamp MJSLW to make it known in our community that we are here to stay! The most important aspect of a youth program is sense of community and our families working together as a whole. In order for a program to be successful we need to work together to give our kids a program to be proud to be a part of. MJSLW is working together to reconstruct our Board of Directors, trying to engage more families and other outside community members to come together to make changes that focus not only on the game but to make sure each and every family comes out of this season anticipating the next. We have some fresh new faces on our Board of Directors with some really amazing ideas to bring to the table to make this coming season something really special for kids. We are looking into implementing clinics, community engagement events, an open house and much more.